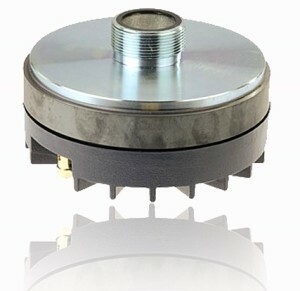 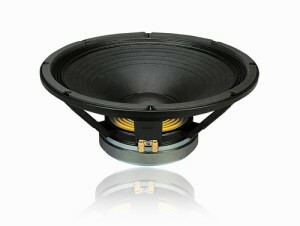 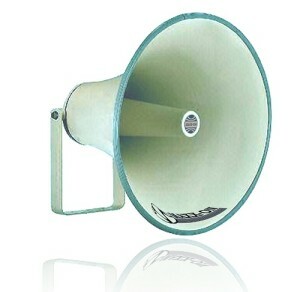 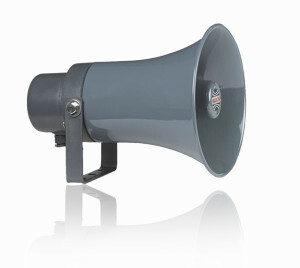 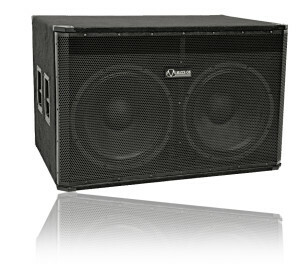 Speakers have the main responsibility to reproduce electrical sound signal in effective manner. 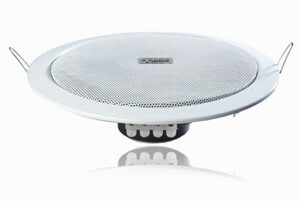 MAXX-ON speakers are designed for excellent sound reproduction under all conditions. 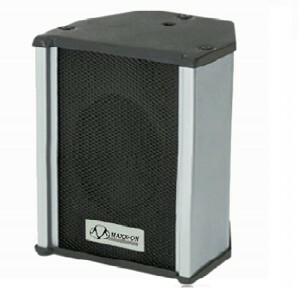 It converts variations in voltage “from an amplifier’s output” into variations in sound pressure “through cone/diaphragm movement”.